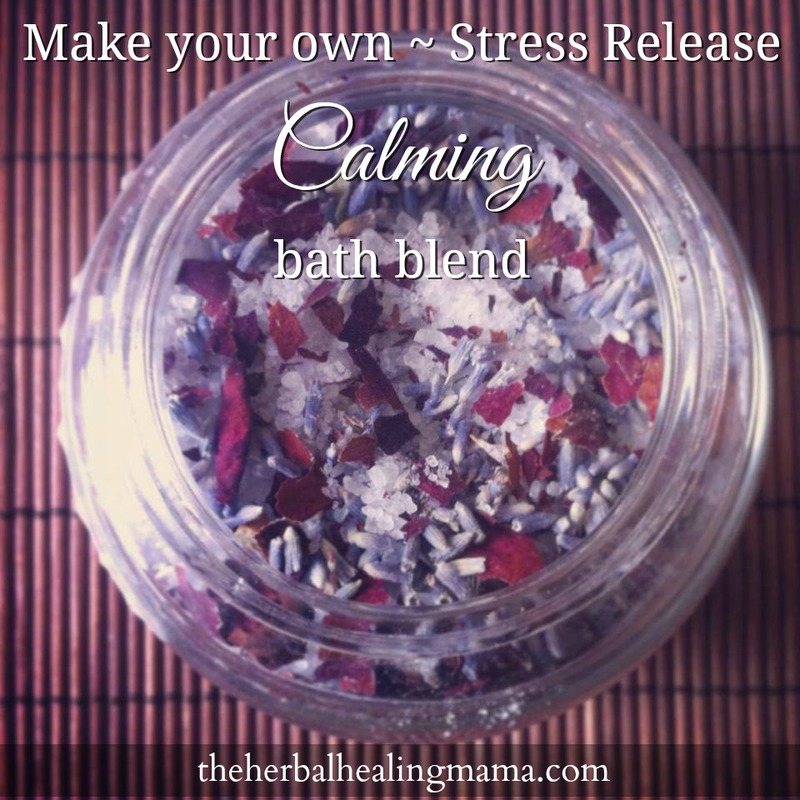 Make your own ~ Herbal Bath Blend. 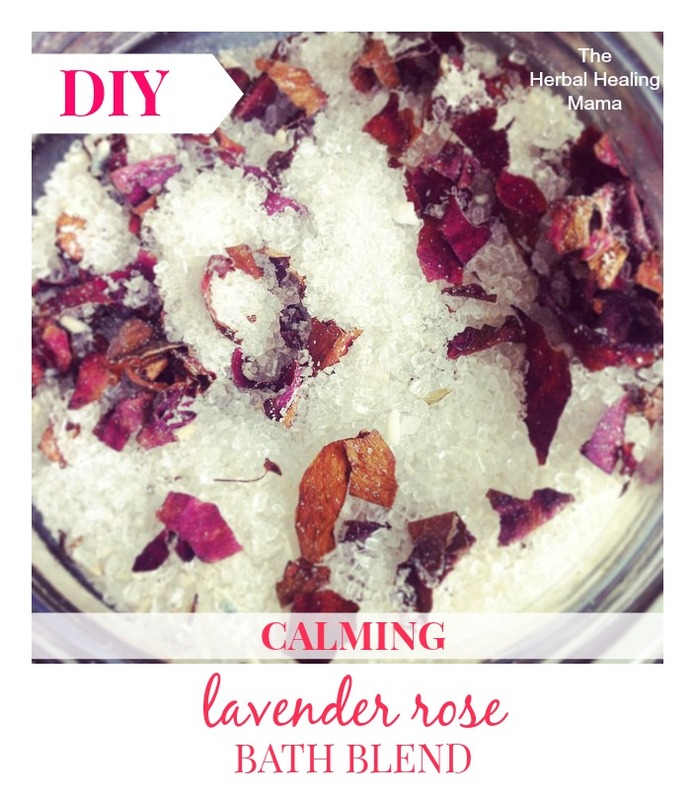 Calming Lavender Rose. Therapeutic Aromatherapy for relaxation, meditation, stress relief, easing anxiety, & releasing depression. 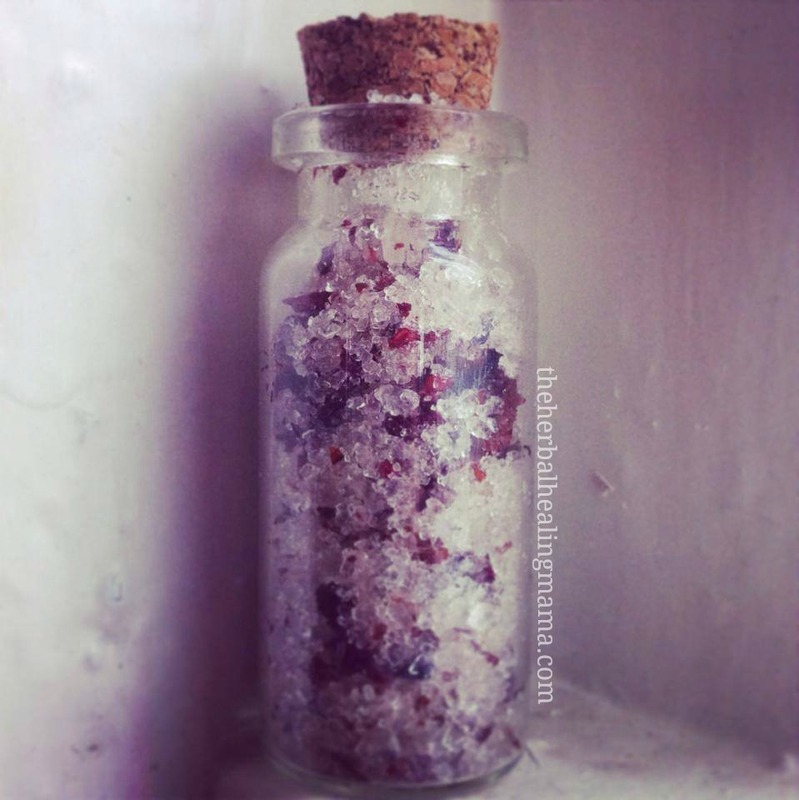 This blend also helps restore balance to mind & body and brings about love & peace. 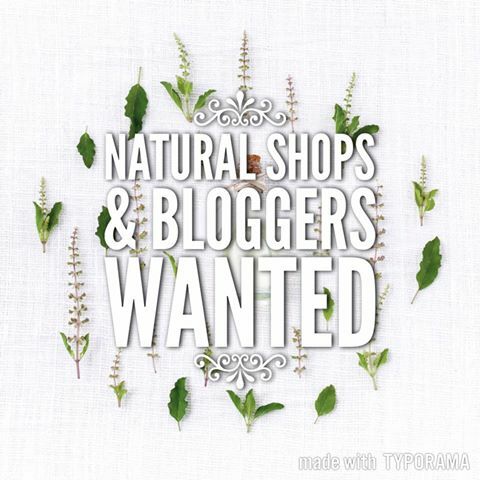 Perfect for a stressed out Mama or one who just deserves a little peaceful pampering time. With the oils, I find it’s best to shake the mixture in between to get them distributed evenly and to see desired strength of scent. ‘Tea Bag’ of sorts. I find this easier, rather than having to clean up the tub if you just pour the mix right into your bath – that is completely up to you though. ❤ Maybe a drain screen would come in handy here. If you do choose to use a tea bag, this can be a little organza bag, or a piece of fabric with a tie, whatever your heart desires. I’d love to hear some creative ways you guys make these. You can either use a mixing bowl and add to your storage jar after or you can start right on your storage jar. Add in your desired amounts of oils, shake well to be sure they are distributed evenly. crunch or tear your rose petals and add them in, along with the lavender buds. I usually use a tsb or 2 of each. Shake the jar again until the mixture is consistent. If the mixture ends up being too strong for your taste, just add in more salt. I find the scent goes a long way. I’ve dulled my blends down lots of time for individual baths. You can keep your mixture in the jar, and when you want to have a bath pour some plain salts into your bath baggie and add in some of your mixture. What do you use to keep calm during stressful situations?